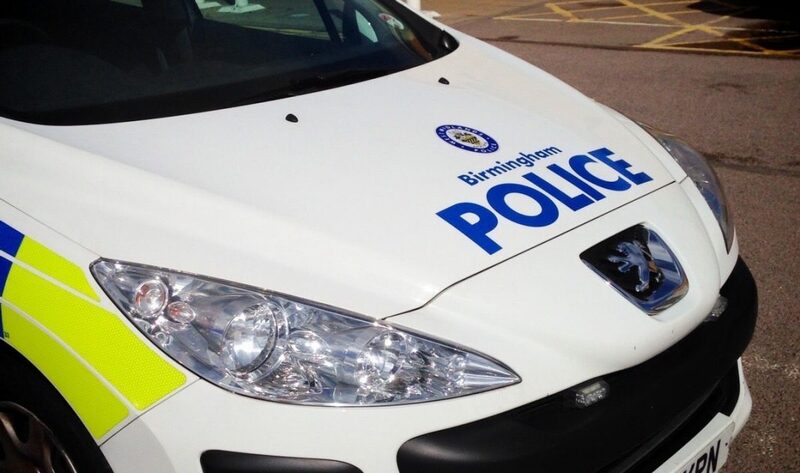 West Midlands Police arrested two suspected carjackers in Woodgate in the early hours of this morning (Tuesday 4th December) after the pursuit of a Mercedes stolen at knifepoint in Nechells just a few hours earlier. A man was injured during the carjacking which happened in Nechells at around 10.30pm last night (3rd December), his hand being slashed with a knife before the offenders drove away in his Mercedes. Officers then spotted the car in Gibbins Road, Selly Oak at around 1am and began a pursuit. The car was abandoned in Bark Piece, Woodgate Valley and two men made off on foot. A police dog located a 20 year old man, hiding in bushes in Sommerfield Road and a 23 year old man was detained by officers in Ox Leasow. Officers found cannabis and a knife in the car and the two were arrested on suspicion of robbery, possession of a bladed article and possession of drugs with intent to supply. Both remained in custody this morning.